Release Date: The notification was released on 3rd May 2018 for TNPSC 2019 Exam of Agricultural Officer Post. 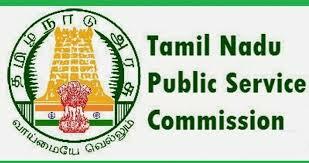 Release Date: The notification was released on 9th April 2018 for TNPSC 2019 for Civil Judge Post. The vacancies for the posts of Drug Inspector and the Junior Analyst have been tabulated in the table below.